This blog post is sponsored by Crest. My husband is a thoughtful man. 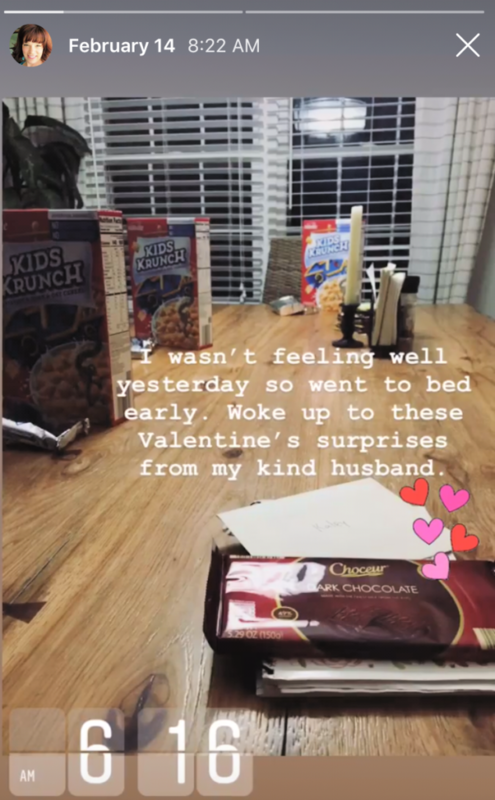 Unbeknownst to me, he had gone out shopping and grabbed goodies for the boys and me. Sugar cereal, Pop-Tarts and Dark Chocolate – doesn’t get much sweeter than that! My kids and I have been enjoying our treats ever since (although some of our goodies have lasted longer than others – ahem). Have you been savoring any Valentine sweets as well? Well then, you’ll be as pleased as I am about the sweet Crest coupon that is available in today’s newspapers in the Procter & Gamble insert. Save $2 on a variety of Crest toothpaste 3oz or more. Buy Crest Pro-Health toothpaste, 4.6 oz. 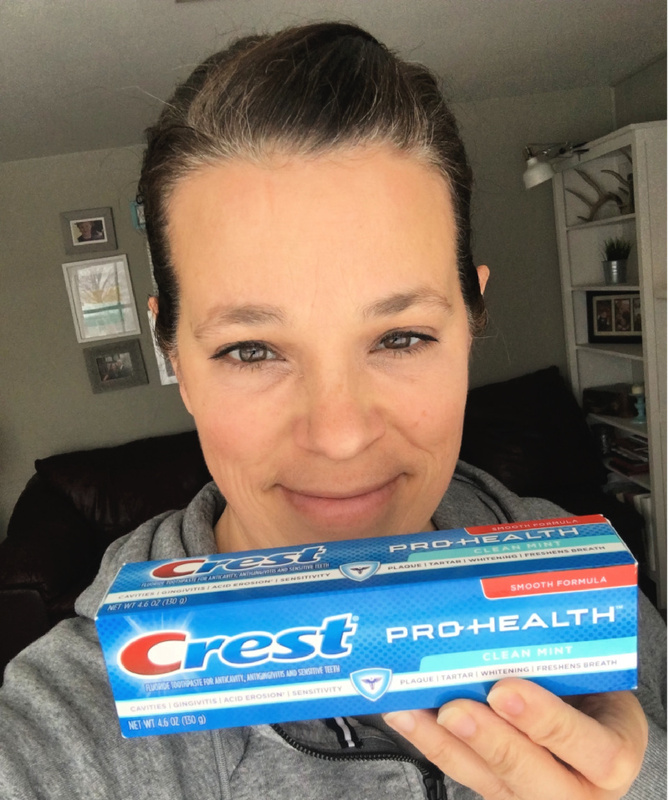 This deal is made even sweeter by the fact that Crest Pro-Health is the only toothpaste accepted by the American Dental Association to treat all seven attributes: Plaque, Gingivitis, Cavities, Sensitivity, Tartar, Whitening and Freshens Breath. 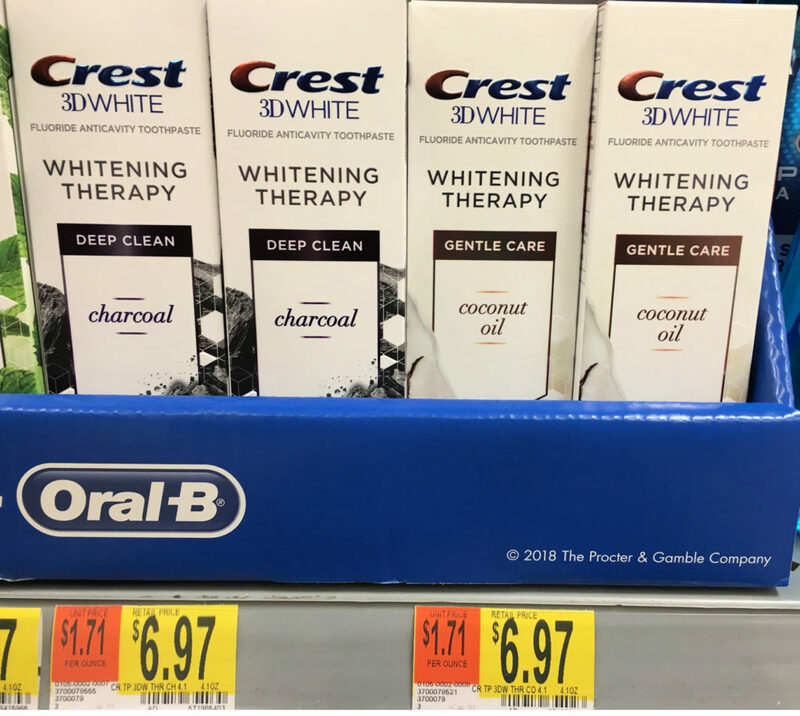 So if you need a little extra oral care support after Valentine’s Day like I do, head over to Walmart to grab this amazing deal before it’s gone! Have you heard the rumors? Brushing your teeth with activated charcoal ingredients whitens teeth. Weird but true. If you are anything like me, you have a hard time imagining how whitening your teeth with an ingredient that is sure to leave a black, sticky mess around your sink, nails and mouth makes much sense. Not to mention, have you eaten charcoal lately? Just saying. 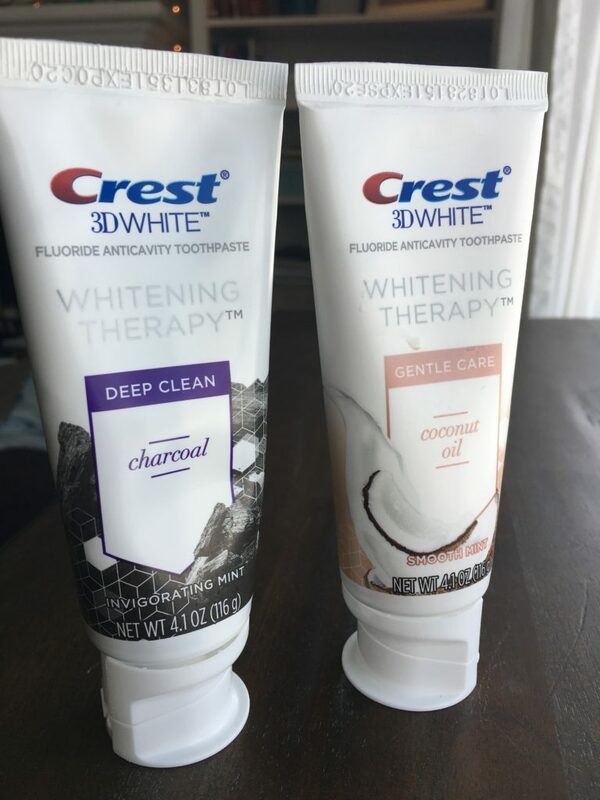 That’s why when Crest offered to send me their new Crest 3D Whitening Therapy with Charcoal, now available at Walmart, I admit it piqued my interest. A mess-free, tasty version of charcoal might just be the only way I’m willing to try this whitening method. The fact that they threw in a bottle of Crest 3D White Whitening Therapy with Coconut Oil was an added bonus. I admit I was curious about the taste factor of this version as well. Me: Did you taste the charcoal? Well there ya have it, folks. An honest review from an honest kid. Next, it was my turn. I was a little less apprehensive after my son’s positive feedback, so that was good. I loaded my toothbrush with the sparkly grey toothpaste, held my breath, and tasted charcoal for the sake of whiter teeth. Turns out my son was right. Couldn’t taste a speck of charcoal. All I tasted was minty fresh toothpaste that didn’t leave a speck of messy, black residue anywhere. 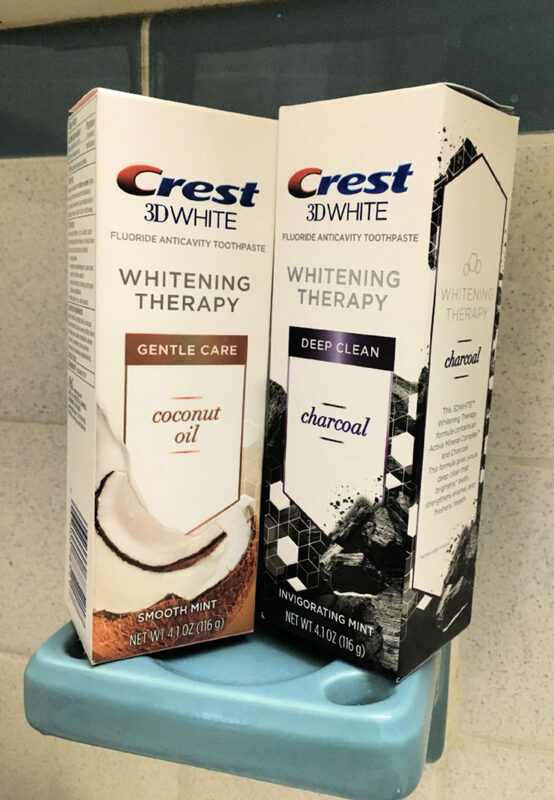 Next up was the Crest 3D White with Coconut Oil. Again, this is not typically an ingredient that I consider tasty other than in my favorite homemade granola bars. So, I had some apprehension. And yet again, Crest surprised me! The vanilla mint flavor of the toothpaste left nothing but a fresh feeling in my mouth – not a hint of anything else. 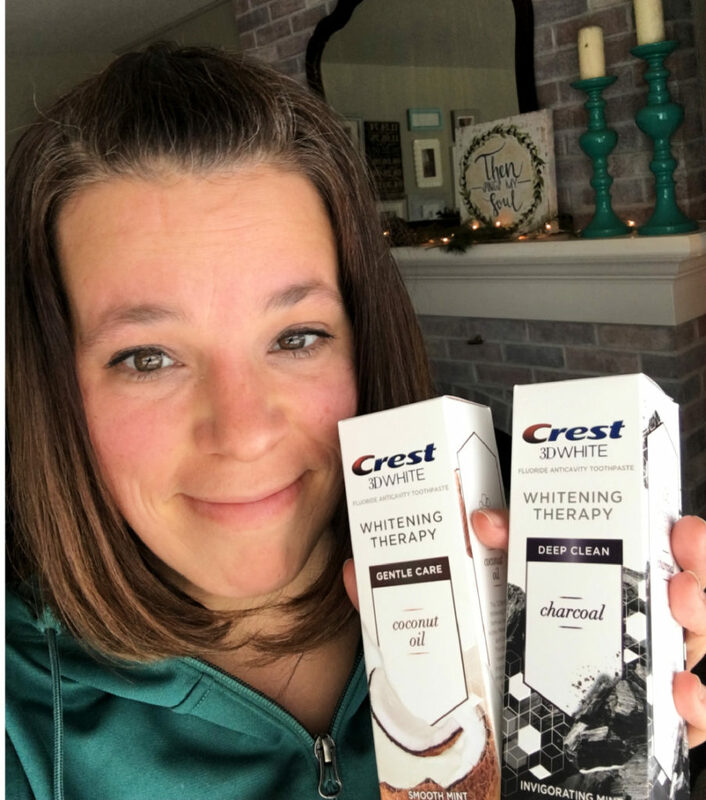 If you have ever been curious about the whitening benefits of activated charcoal, but wary of the taste and the mess, Crest 3D White Whitening Therapy with Charcoal is the way to go! Take it from me or my 13 year old son, you won’t regret it! Stop by Walmart today and pick up one of each of these new formulas for just $6.97. Then leave a comment below and let me know if you agree that this really is a #BetterWaytoCharcoal. Disclaimer: Crest provided me with these products, but all opinions are my own! 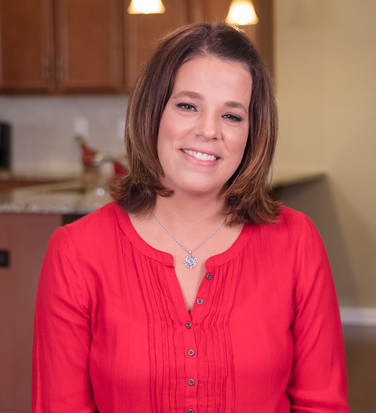 CYBER MONDAY SALE: Join my Stress Free Christmas Course for FREE! 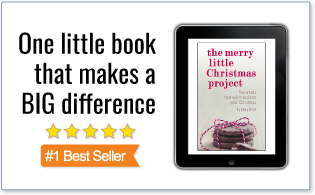 CYBER MONDAY SALE – JOIN MY STRESS FREE CHRISTMAS COURSE FOR FREE! Yesterday I reached out to my team and asked if we could do something wild and crazy to celebrate Cyber Monday today. And without hesitation, they jumped on the idea. So we put our heads together and here is the amazing exclusive offer we came up with. Today only (11/26), join our Stress Free Christmas course and community completely FREE for seven days. Here is the best part – NO credit card is required! This is a completely FREE offer – absolutely no strings attached. Honestly, I know this idea is a little crazy because it means I’m basically giving away my material. But it’s worth it to me because I want you guys to know how much I value our community. I don’t want anyone to miss out. Please don’t wait though – this offer ends tonight. Click here to sign up – no coupon code or credit card required! Let me help you find your Stress Free Christmas this year. This blog post is sponsored by P&G. Hot! 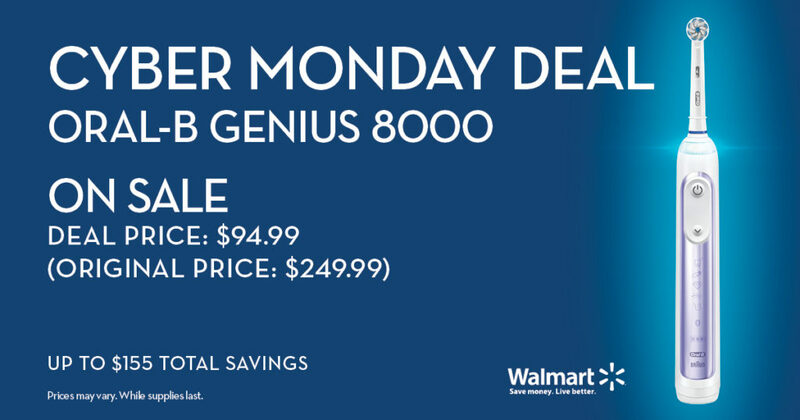 Get the Oral-B Genius 8000 Orchid for just $94.99 (reg. $249.99) today only (11/26) from Walmart for a savings of $155! This is a huge savings on this highly rated toothbrush. The Oral-B GENIUS 8000 is designed to help you brush like your dentist recommends, the Genius 8000 seamlessly connects with the Oral-B smartphone app via Bluetooth technology to provide you with customized real-time feedback about your brushing habits, including our new highly advanced Position Detection technology that ensures you never miss a zone. 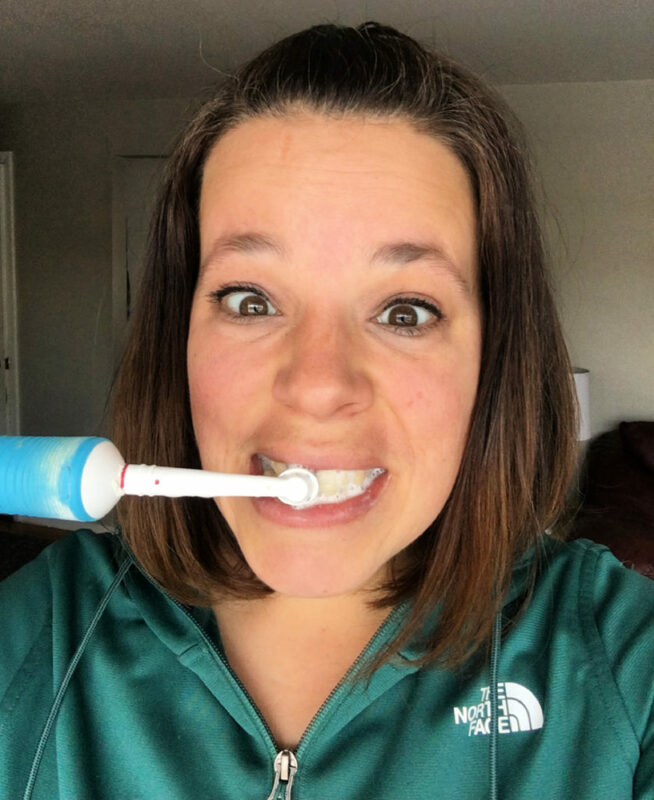 The brush and app also provide time coaching to make sure you brush the recommended 2-minutes and include a pressure alert to protect your gums from over-brushing. This deal is available today only! 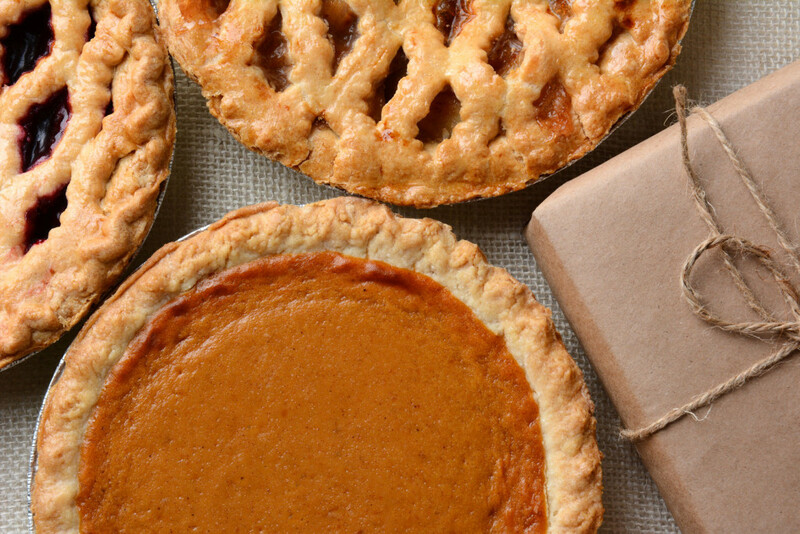 Thanksgiving has come and gone, but my memories of its delicious goodness are still strong. Is there anything more lovely than a plate piled high with mounds of turkey, stuffing and cranberry sauce on Thanksgiving Day? Only to be followed up by pie, glorious pie? I think not. Hold on. If I’m being honest, there is ONE thing that is better than Thanksgiving dinner. And the truth is, I really don’t want to have to worry about my dental health while I’m enjoying my Thanksgiving feast. That’s why I am glad Crest does that for me. 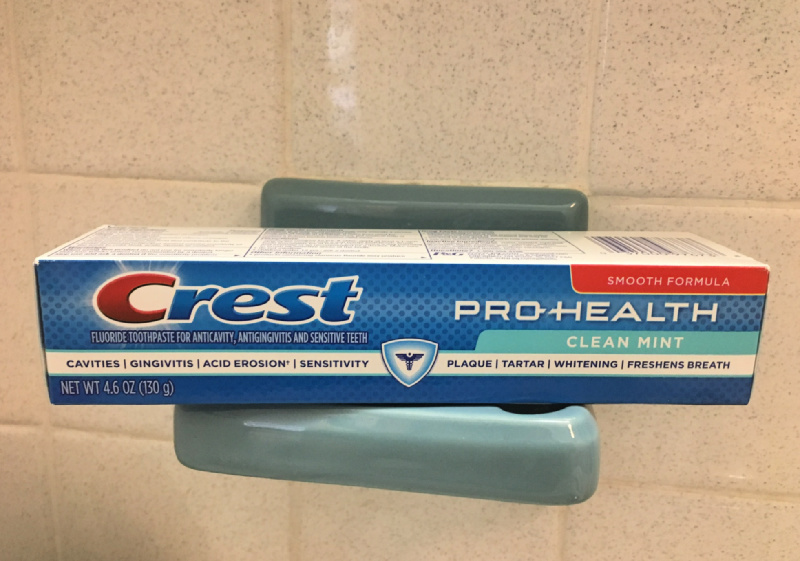 Crest Pro-Health is the only toothpaste accepted by the American Dental Association to treat all seven seven attributes: plaque, gingivitis, cavities, sensitivity, tartar, whitening and freshens breath. That’s why I am THRILLED about the amazing deal that is in Walmart stores starting Sunday, November 25. 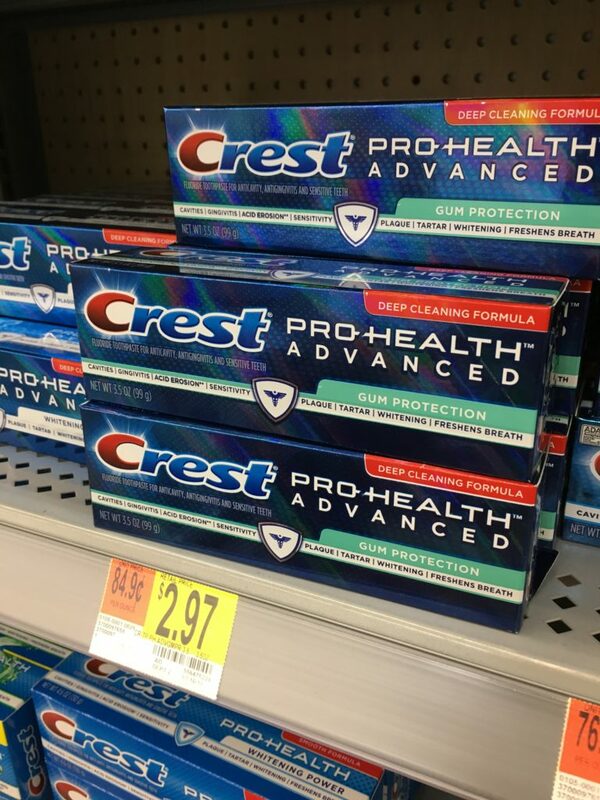 Starting 11/25, stop by Walmart to score Crest Pro-Health toothpaste for as low as $0.97. As low as $0.97 after coupon! So what are you waiting for? Head over to Walmart to grab this amazing deal so you can enjoy those Thanksgiving goodies without the dental guilt! 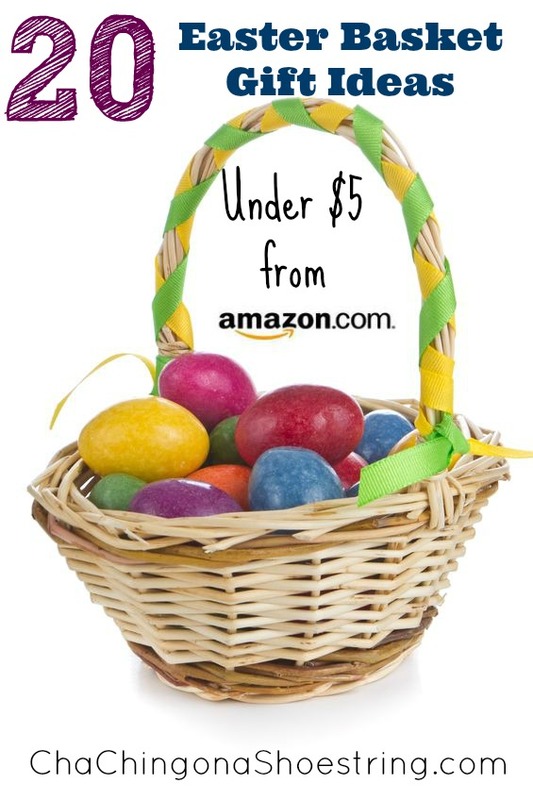 I’ve updated my 20 (Non-Candy) Easter Basket Gift Ideas Under $5 post. Head over here to check it out. You’ll find brands like Melissa & Doug, Crayola, Play-Doh and more – all from Amazon and no candy involved! I’m about to do something I’ve never done before. And to be honest, I’m a little nervous. 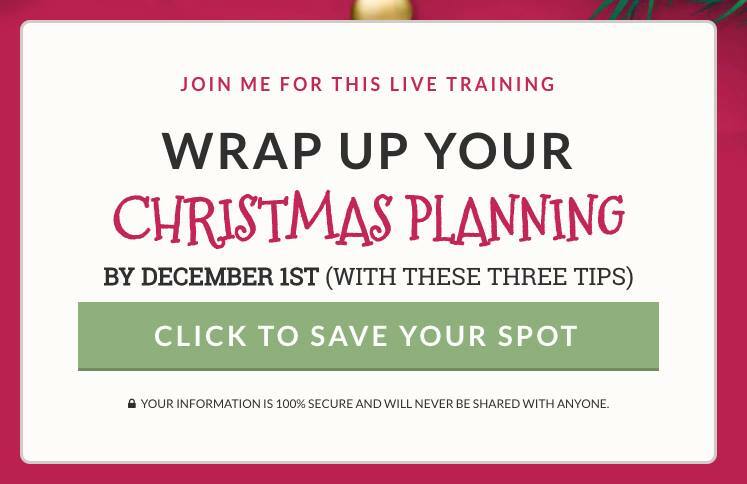 This training will help you knock out ALL of your Christmas prep before the rush of December, so you can actually savor the holiday season. Even though this training is a little out of my comfort zone, there is not much that I love more than hanging out with you and our little community. You guys are worth it! So grab your cup off coffee and a few pieces from your kids’ stash of candy, and let’s chat about doing Christmas well together. Why not invite a friend to join you? To join us, just click here to save your spot. Thank you for coming along for the ride with me this Christmas. I am grateful for you. 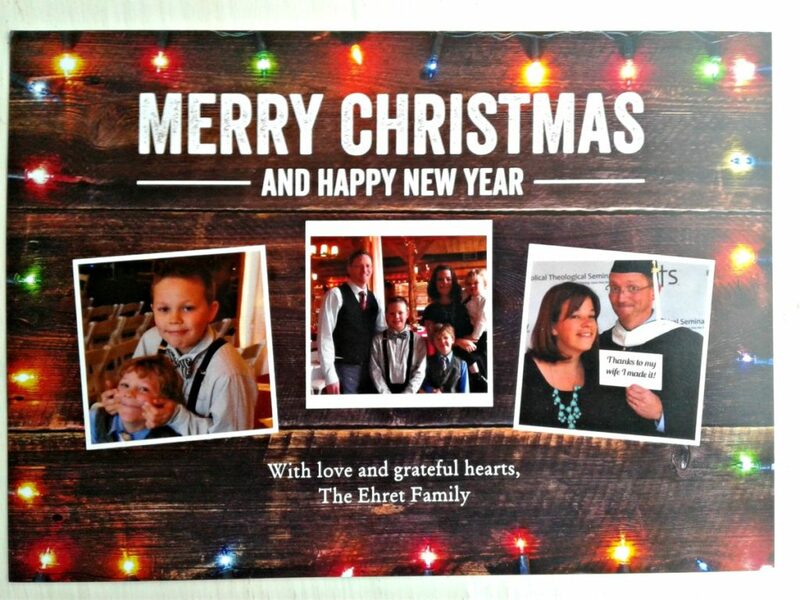 I love our little family here – from Cha-Ching on a Shoestring readers to The Merry Little Christmas Project, we have a pretty special community, in my humble opinion. I trust that your Christmas is a time for rest and joy, peace and excitement, family and reflection.